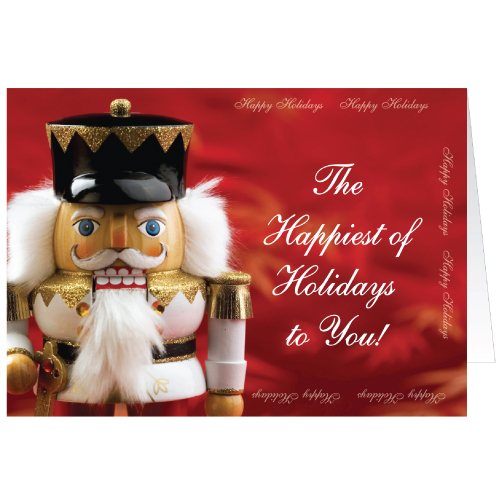 Holiday Cards and Seasonal Cards will put smiles on their faces. 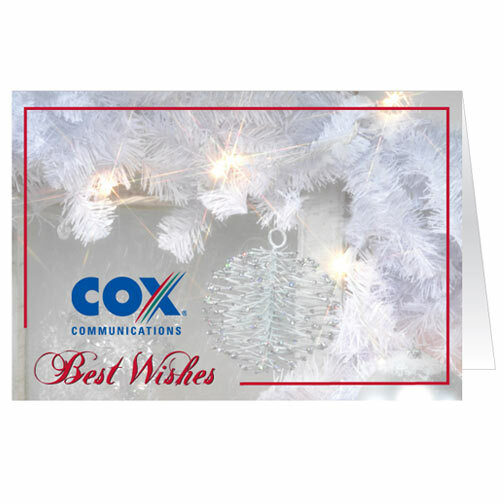 Around the holidays we love to decorate the office with all of the kind holiday greeting cards we receive. 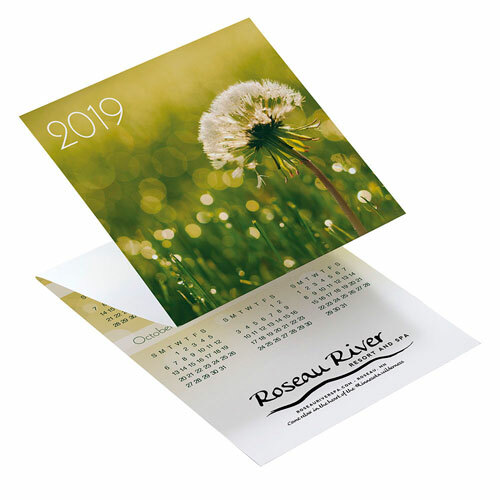 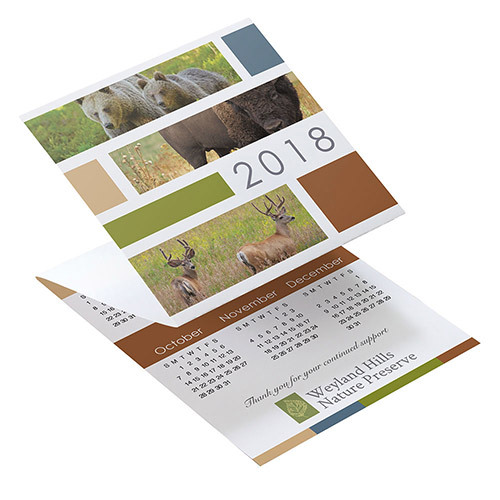 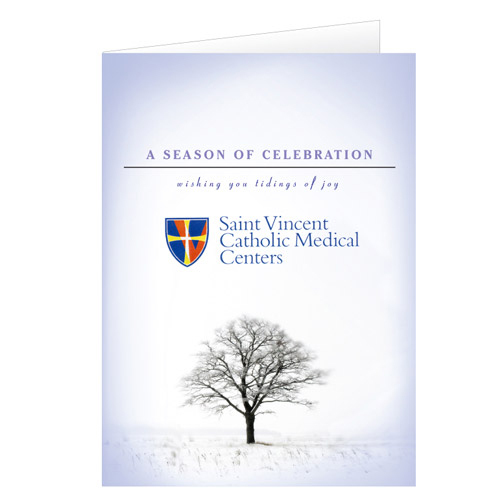 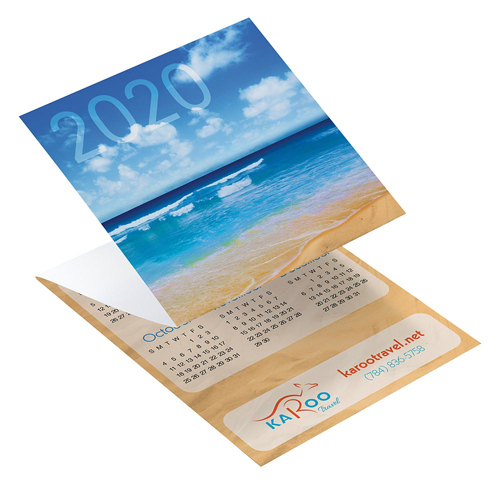 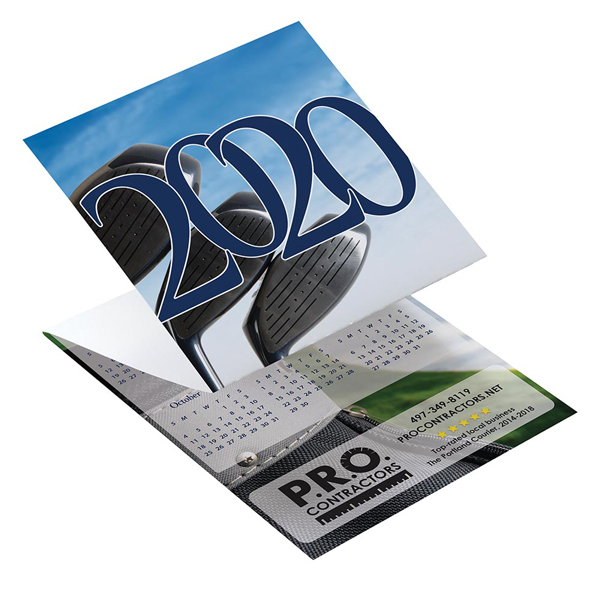 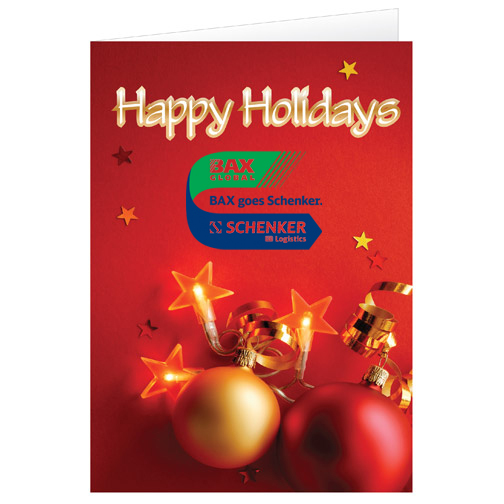 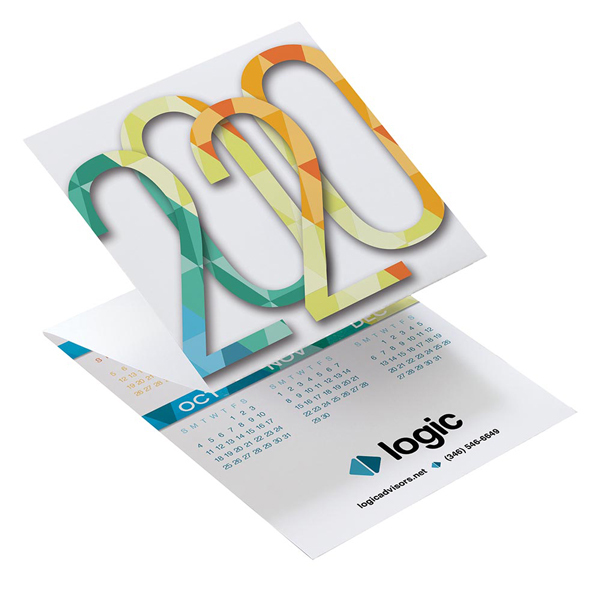 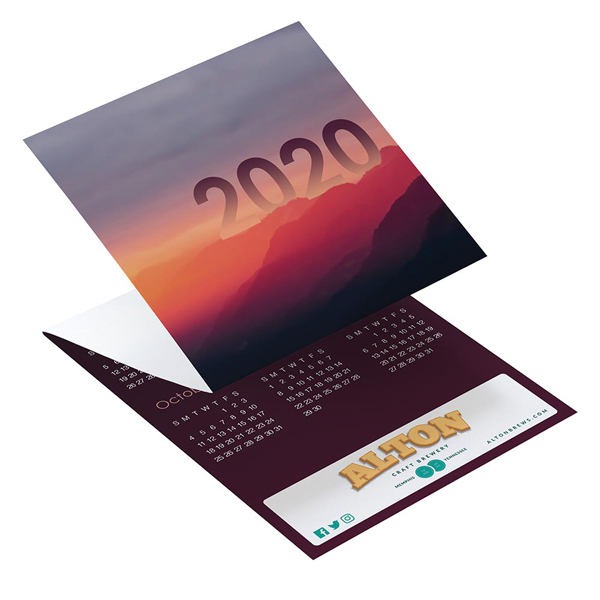 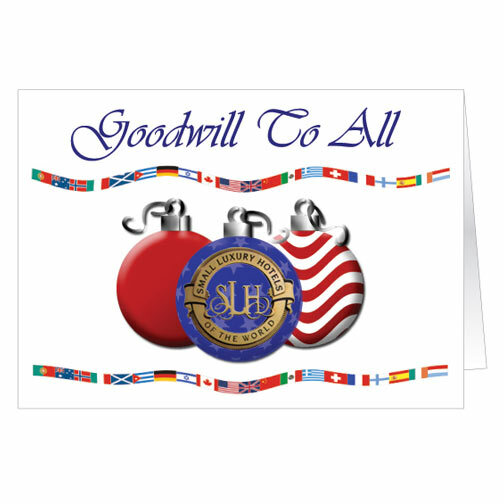 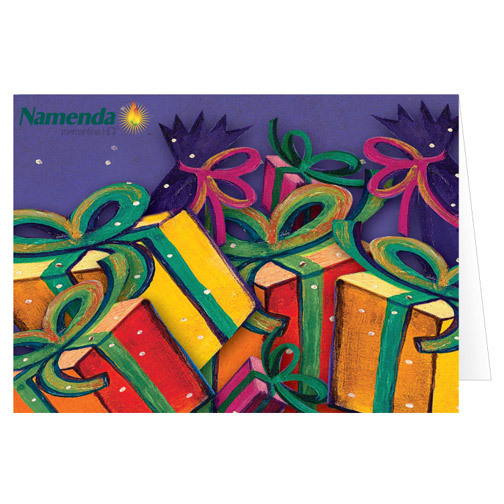 A Promotional Holiday Card with your Logo will stand out amongst the rest! 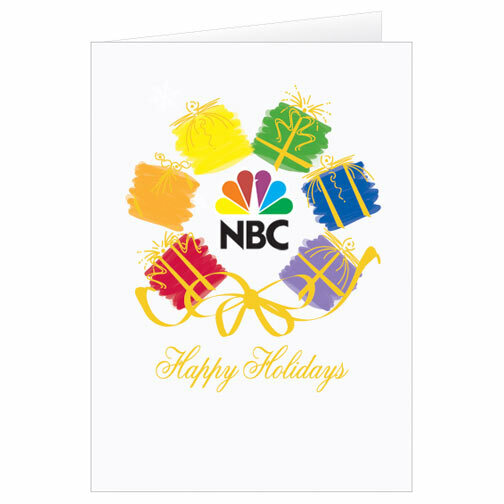 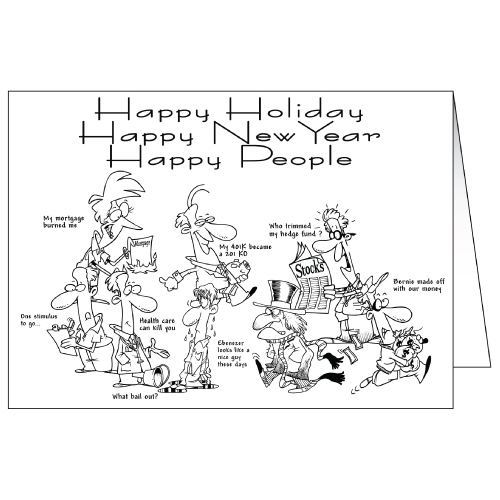 Holiday Greeting Cards are a nice way to say thank you. 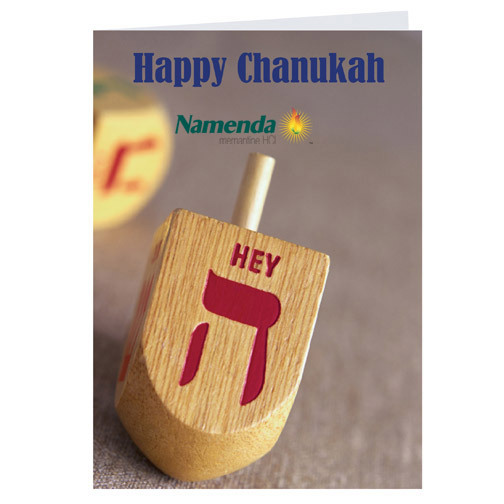 Don't worry about trying to think of a creative greeting, we have stock verses for you to choose from. 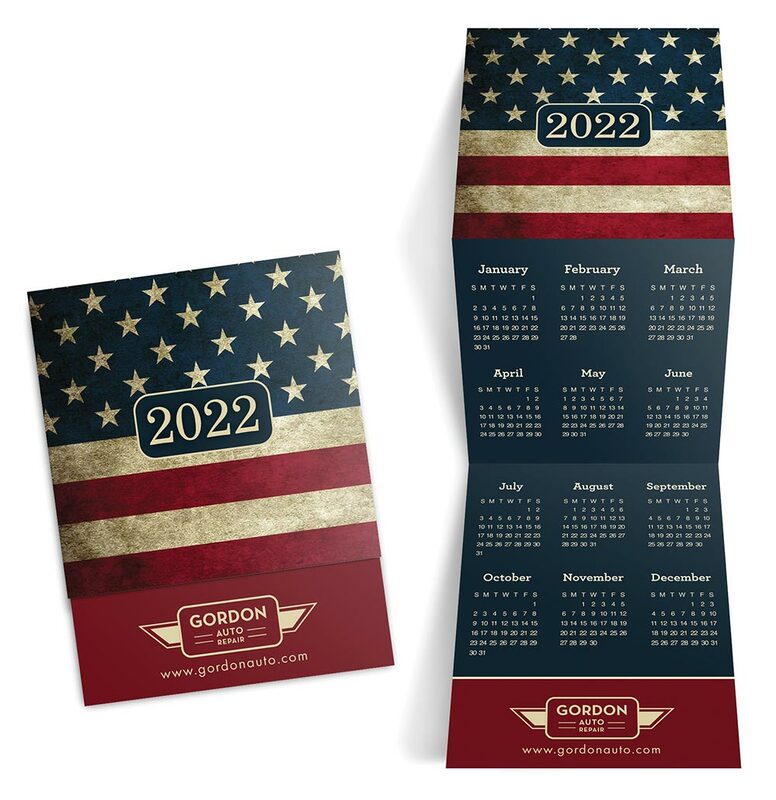 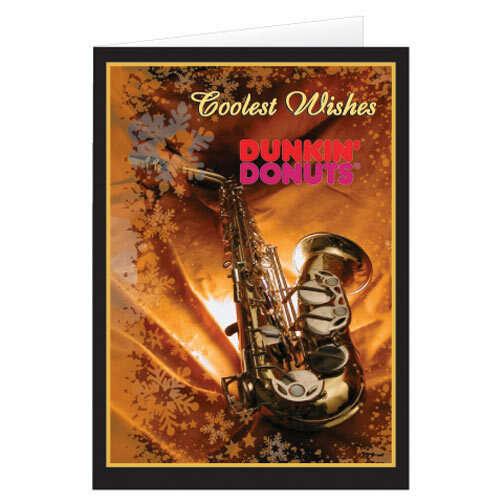 You'll always send the right message when it's in a greeting card from Garrett Specialties! 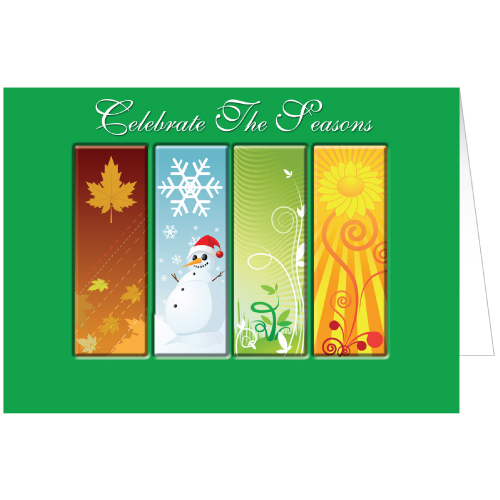 Seasonal cards for every holiday in every season! 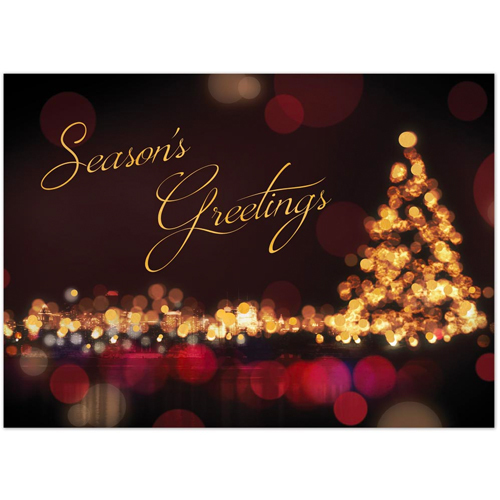 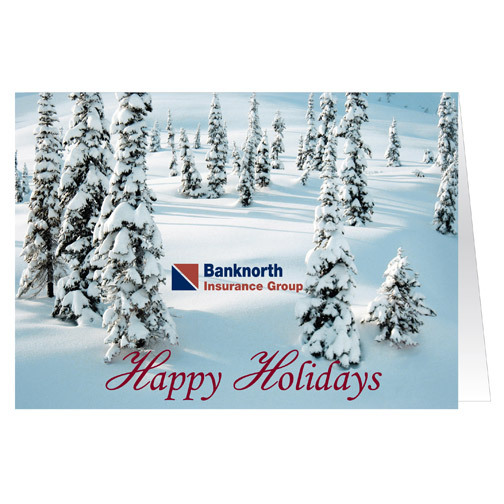 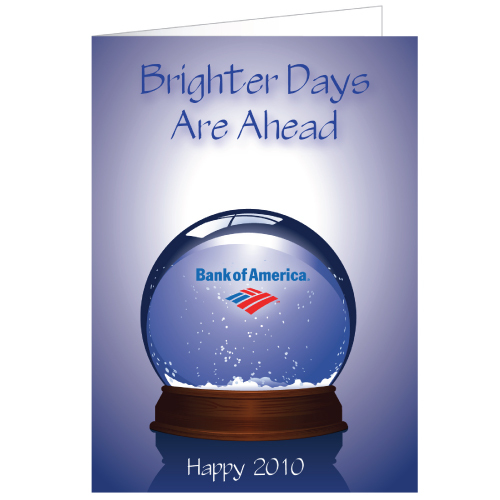 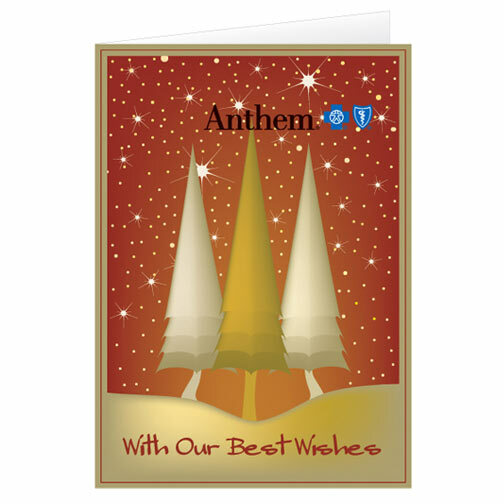 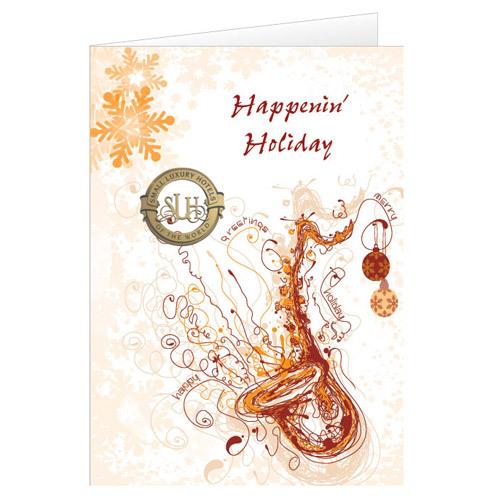 Holiday greeting cards for Business allow businesses to stay in touch with customers and employees. 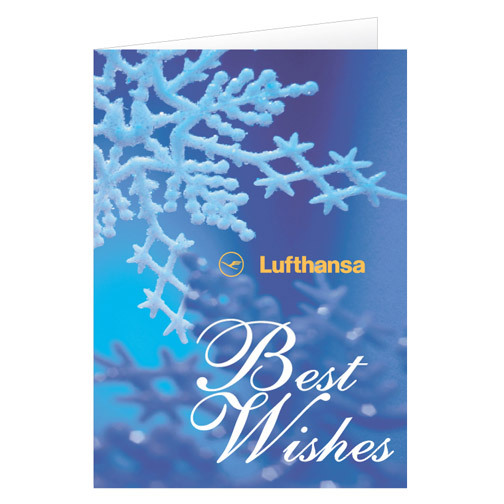 You will appreciate these cards as a low cost method of connecting with these important people.